In this privacy statement references to “we”, “us” and “our” are to Ursulas Headwear. References to “our Website” or “the Website” are to headwear.ie. 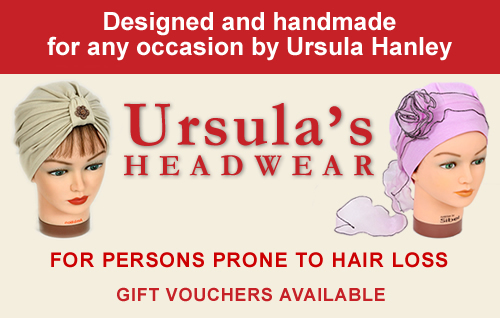 “You” refers to any user of this website headwear.ie. Any other websites which may be linked to by our website, or may link to our website are subject to their own privacy statement and policy, which may differ from ours. As a customer, you have the right to request a copy of any personal data that we may currently hold about you, and to amend or request us to delete the personal data we hold about you. In order to receive such information please send your contact details including name, email address and mailing address to us at hanleyursula@gmail.com.